For industries like pharmaceutical, construction, food & beverage, cosmetics and other biochemical industries, purification of water is a stringent requirement in order to produce the highest quality products. Before making use of the water available they need to ensure that the water is recycled, filtered and cleaned and thus, in such a scenario having a robust industrial UV water disinfection systems is extremely important, if they want to produce the purest of water for industrial use. 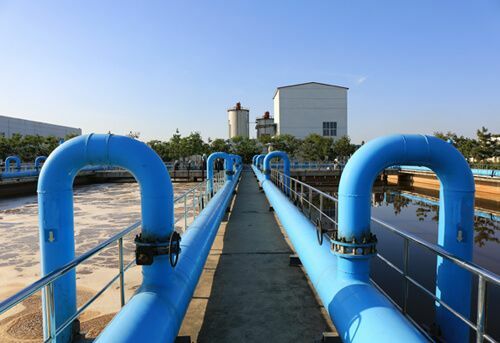 Industrial water treatment systems are used to treat a wide range of water such as raw water (rainwater, groundwater, rivers), boiler feed water and wastewater. 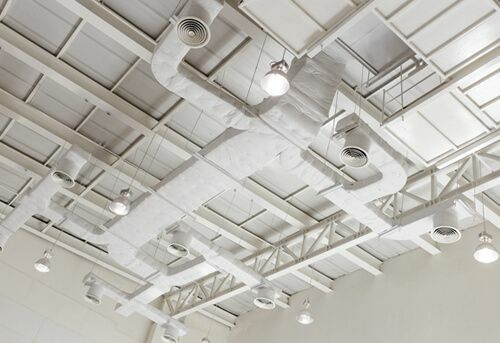 UV is the most preferred technology used for various water treatments and as such, depending on your need and requirements, you can choose an industrial UV water treatment system of your choice. These systems will ensure that all microbial contamination is removed from the water, which can then be used for either consumption, manufacturing or other purposes. 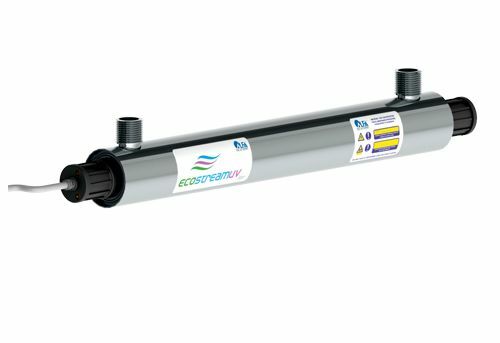 A UV disinfection system can be used for a wide range of applications and are designed for varied purposes be it process water disinfection or wastewater disinfection. As such, as a cost-effective solution, an industrial filters is a valuable resource that can help you cover a majority of water treatment processes. 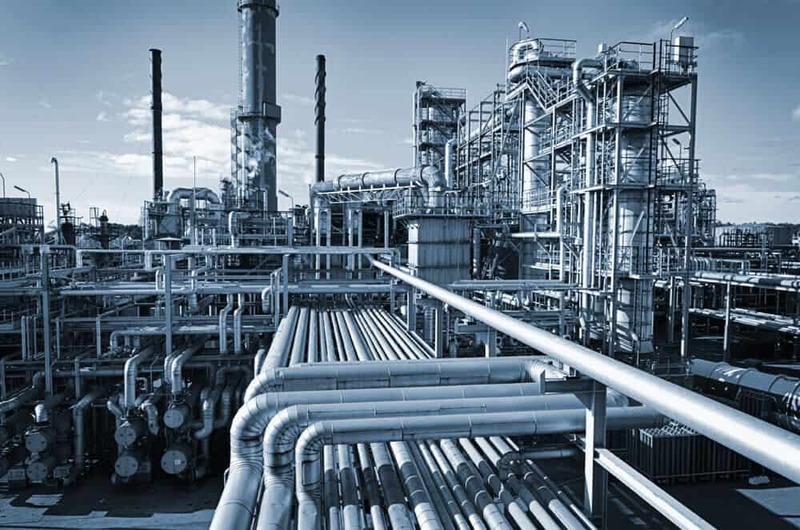 Since water is one of the most crucial production factors, installing an industrial RO system is one of the investments in the manufacturing sector that you can’t overlook. Moreover, the benefits that one can obtain from a robust, high-performing and reliable industrial water treatment system far outweigh the initial investment in this advanced technology. When buying an industrial water filter, you need to, first, make a list of factors based on your requirements. This, in turn, will ensure that you pick the best industrial water treatment system for your manufacturing needs. However, if you are unsure, then here is a guide on the things to consider before buying a water treatment system that you can read to make an informed decision. 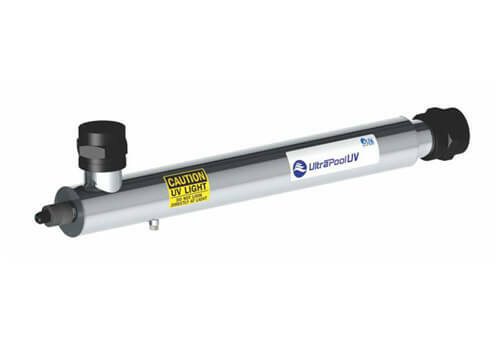 At Alfaa UV, we understand the importance of a robust industrial water disinfection system and thus we bring to you industrial UV systems – such as these exclusive and effective WWR UV disinfection systems and the HiFlo series of ultraviolet purification systems – that are designed to encompass all process such as wastewater treatment, reverse osmosis (RO), de-ionization, UV disinfection, chlorine reduction, Ultra-filtration, TOC reduction, water softening, micro-filtration, ozone water treatment and others. Depending on the size of the industry you may require one or several industrial water disinfection systems to smoothly run your operation. Plus, while there are different types of industrial water filters available on the market, the industrial water treatment systems offered by Alfaa UV are an attractive solution available at a cost-effective price. These systems guarantees optimal performance and will pass the harshest test demanded by regulatory bodies like the FDA (Food and Drug Administration). Industrial water treatment systems offered by Alfaa UV are environment-friendly and easy to use to manage. These systems are also easy to install and maintain and the operating cost of these systems are also low. Additionally, many of these industrial water disinfection systems designed by Alfaa UV comes equipped with advanced features like CFD (Computational Fluid Dynamics), high-efficiency electronic ballasts and precise UV intensity monitors that further sets them apart from their competitors. Like the industrial water filters, Alfaa UV also provides the best water filters for home use as well as a wide range of commercial RO water purifiers. Thus, if you are in need of any of these services then do contact us and we will be happy to be of assistance. 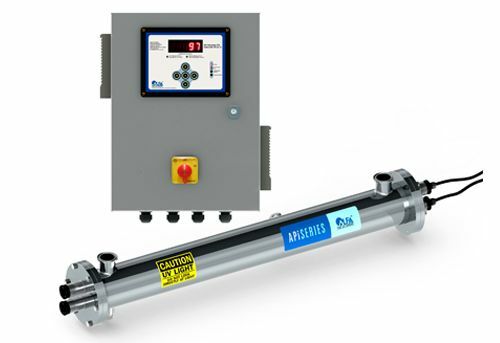 UV Systems for critical process water applications across food, beverage, pharma and paint industries. 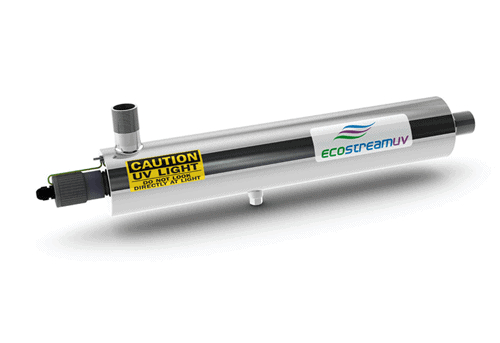 High powered UV systems designed for higher flow rates across applications. We are happy with Alfaa UV Products and satisfied with the quality of after sales service which both quick and reliable. We are using the Alfaa UV Water Purification Systme for our centralized drinking water application in our Purified water plants since 7 years. We are using Alfaa Water Purifiers since last 6 year and we are satisfied with their quality of after sales services. We are are pleased to mention that the Alfaa UV system is working satisfactory and meeting quality norms of Bisleri International Pvt Ltd.
Pharmaceutical and healthcare products require production facilities of the utmost quality. Water used for product, and for CIP must be free of pathogens, and chemicals such as chlorine and ozone. 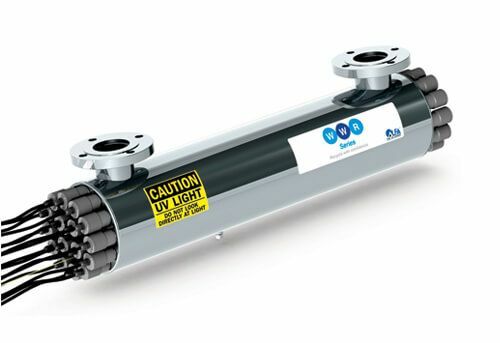 Alfaa UV systems help provide water to the highest possible standards as demanded by regulatory bodies such as FDA quality procedures including Good Manufacturing Practice (GMP). Alfaa UV offers a simple attractive solution, with the peace of mind of a guaranteed performance. Our customers worlwide include GSK, L’Oréal, Astra Zeneca, Eli Lilly, Johnson & Johnson, Pfizer, Merck Sharpe & Dohme, Novartis, Colgate, Rhone Poulenc etc. Cosmetics, skincare and baby care products have become a huge industry today. 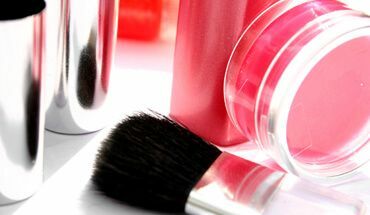 Cosmetic companies are required by law to follow stringent rules and regulations in the preparation of the product. Water is one of the most important ingredients of all. Water is used for the formulation of almost every kind of cosmetic and personal care product. Water is used in cleansers, creams, deodorants, lip care products, moisturizers, makeup, personal hygiene products and even in shampoos and shaving products. Water that is free of toxins, pollutants, and microorganisms is used to ensure purity and enhance shelf life. 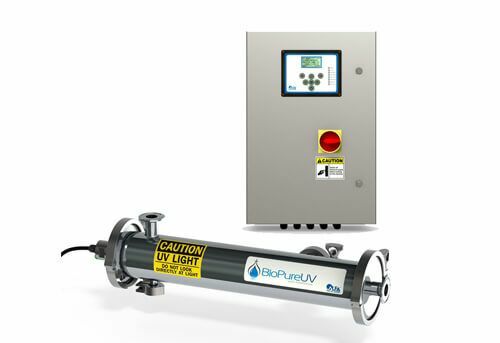 High purity water using UV disinfection is the preferred choice in the preparation of these products. Alfaa UV provides its advanced UV purification systems to the cosmetics and pharmaceutical sectors where water quality standards are very stringent. 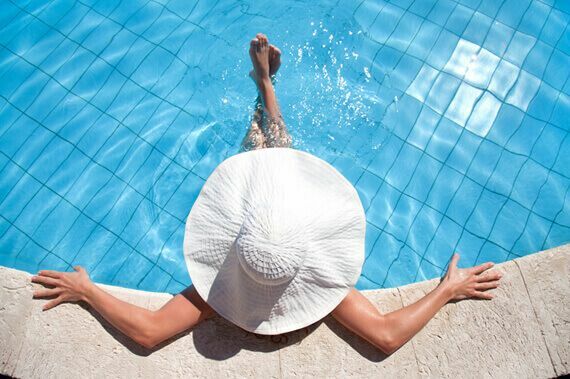 Alfaa UV systems help to provide water of the highest possible standard as demanded by regulatory bodies such as FDA. Food and Beverage is a vast and diverse industry. Products include, bottled water, carbonated & non-carbonated beverages, and juicing processors. Ultraviolet technology is successfully used in these industries for disinfection removing pathogen microorganisms. 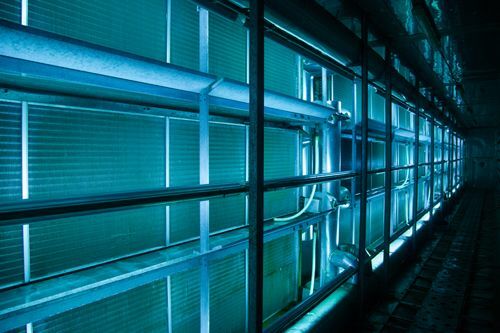 The common application for UV is disinfection, but the technology is also used for TOC reduction, ozone destruction and chlorine/chloramine destruction. All UV Sciences Inc products are designed and built to meet the stringent needs of the Food and Beverage industry. All our products have Ra-15 contact finish which gives them stain and bacteria resistant surfaces. All our products can operate at high temperature and high pressure. These standard features are often necessary, and are offered as options by our competitors. In addition, our products are compact and energy efficient. We offer the lowest cost of ownership in the industry. Paint industry needs to follow stringent standards for product quality. All ingredients need to be added in right quantity and all must be of highest quality to get that desired shade of the colour. Small change in ingredient will change the quality of the end product. In paint making process water is also very important ingredient along with pigments, solvents, resins and various additives. Water based latex paints are often used by individuals for painting their houses. The water in these water based latex paints must free of toxins, pollutants and microbes. Only UV disinfected purified water should be used in this colour making process. Only highest quality water will give that desired colour shade and quality. It also improves life of the paint. Alfaa is at work disinfecting and purifying every kind of water, across markets and applications. With its outstanding track record in the UV business covering drinking, process, and waste water segments, Alfaa has become an undisputed leader with the distinction of being the application experts in UV. Water is used in the entire food production process. In the food processing industry, quality of water is given high importance as it decides the taste, color and odor of the product. Water plays an important role in determining the shelf life of the product. Bacterial presence in water used in the process of manufacture can cause damage to these perishable products, and can significantly decrease the shelf life, while posing grave health risks. Besides this, water used for washing of raw foods ( in circulation loops) can be disinfected and recycled after treating with UV, to provide safety and bring down costs of fresh water. Products like ice-cream need to maintain its standard taste same everywhere. 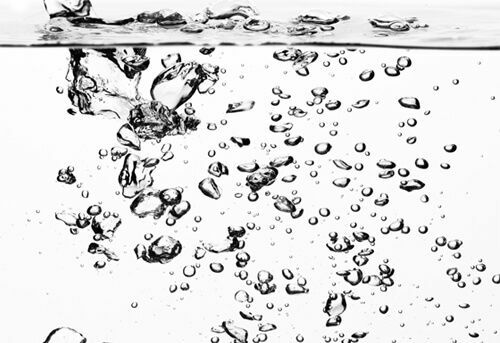 Standardized quality of water plays an important role besides using standard ingredients . Alfaa UV water disinfection systems help to achieve that standard water quality, as per specifications laid down by the FDA.